Washington, D.C., has become the first city to officially sponsor an esports team | Circa News - Learn. Think. Do. WATCH | EventsDC officially backs NRG Esports, making the city the first in the US to partner with a competitive gaming team. 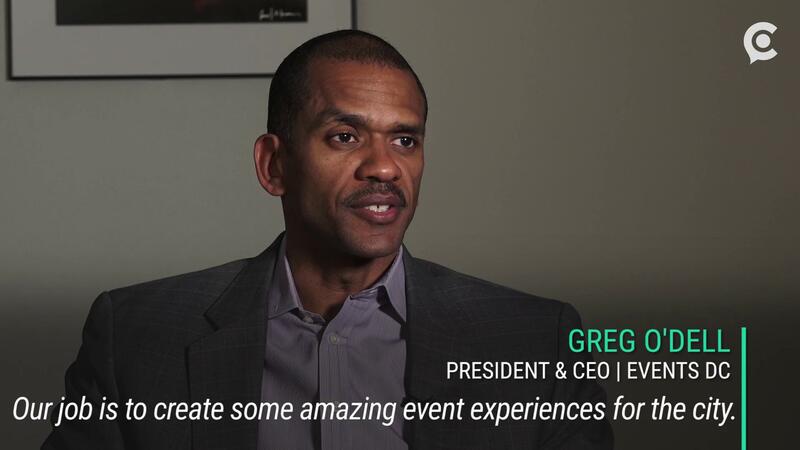 EventsDC is "the face of conventions, sports, entertainment and cultural events within our nation’s capital." As the official event coordinating party for the city, EventsDC aims to fully integrate NRG into the city. 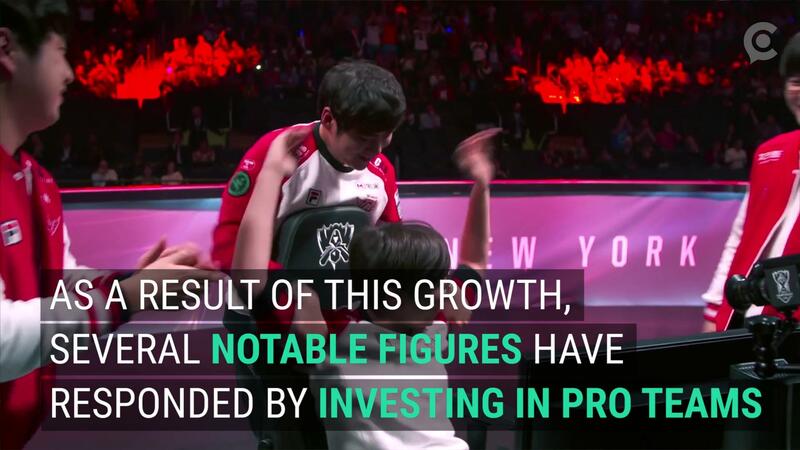 WATCH | NRG Esports was founded in 2015, and has been supported by notable figures like Shaquille O'Neal, one of many celebrities to invest in competitive gaming. NRG has teams spanning across multiple games, including Overwatch, Super Smash Bros., and Counter Strike: Global Offensive. This move works to embrace a new market of interest for the city. With nearly 1,000 people moving into DC per month, the demographic of the city is changing rapidly. As esports continues to expand to a larger audience, we may see more cities follow the move done by DC, such as Las Vegas, who is working to become the world's esports capital.